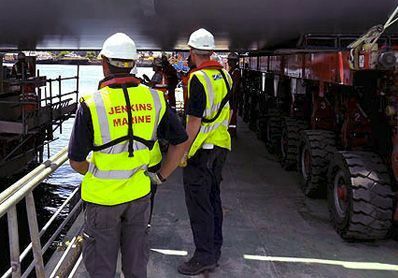 Jenkins Marine own, maintain and manage a fleet of specialist vessels, and crew them. Because we value our customers, we aim to meet their needs and expectations with a professional, yet personal approach. Subsequently we enjoy many durable and profitable relationships with our customers. We are approved contractors for several local authorities and included on the Constructionline pre-approved contractor database. We are also ISO 9001 & ISO 14001 Certified. 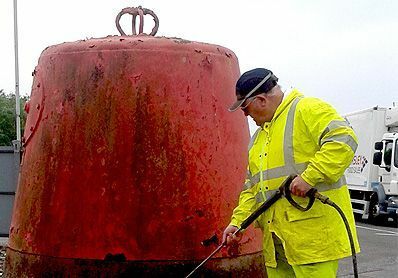 We believe in providing a high quality, efficient, regulatory compliant and a sustainable service with the minimum impact to the delicate environment we operate in. 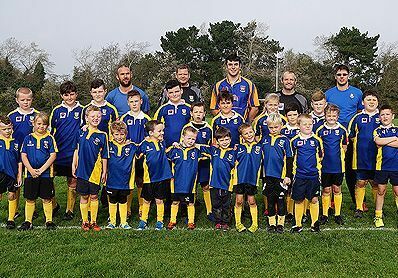 We also take our role and our ability to be a force for good in the local community very seriously and Jenkins Marine are excited to announce a sponsorship deal for Poole Rugby Club. 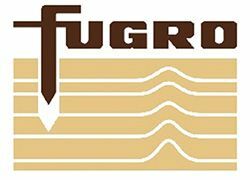 The company has been supporters of the club, which is based nearby, for many years and are proud to have become official sponsors. This website serves as an introduction to our organisation, but is by no means definitive. 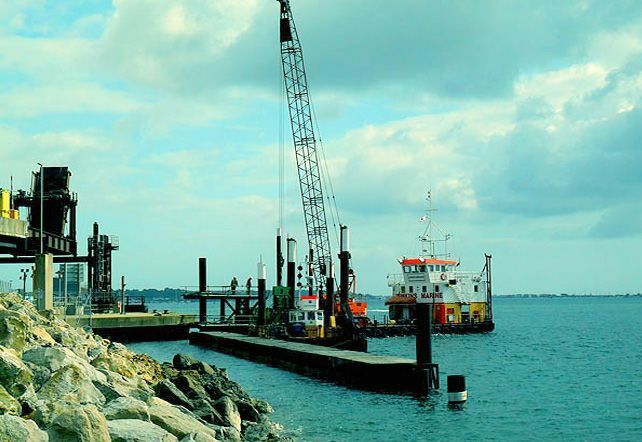 We are pleased to consider any requirement you may have, regardless of size or location. For more information, please do not hesitate to get in touch. 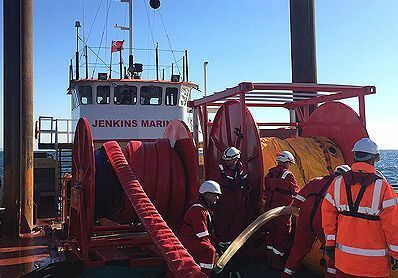 Our vessels and crew are trained and professional and certified for the tasks they carry out. 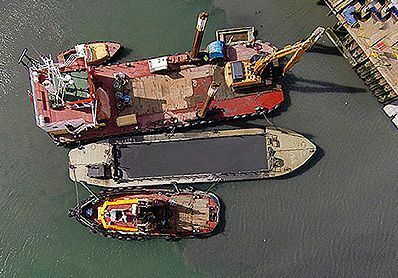 We will be with you every step of the way, whether you are simply chartering a workboat or dredging a marina.